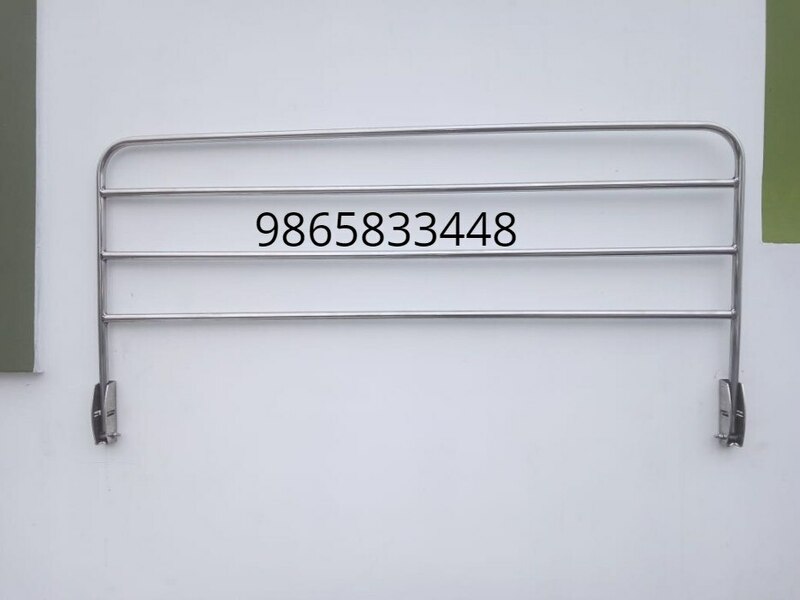 Shrijith Home Appliances Manufacturing Cloth Drying Hangers in Best Quality Best Price. It is Also Designed As Wall Mounted. It is Very Useful to Drying Daily used Towels. It Can Be Easily Folded And Unfolded. Its Specifications Are: Stainless Steel And Rust Proof Construction. Wall Mounting At Your Convenient Height. After Use, System can Be Folded Back to wall.